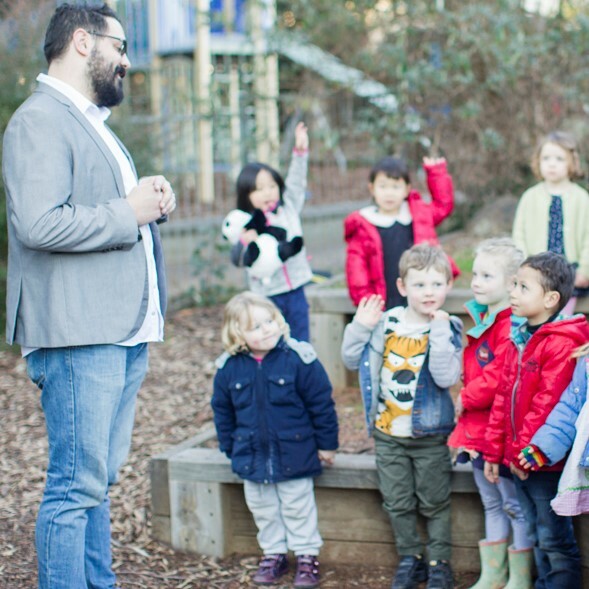 ACECQA’s General Manager, Strategy, Communications and Consistency, Michael Petrie, explores the importance of early childhood education and care and reflects on the communication challenges impacting the public value of the sector and its educators. Educators always ask a lot of questions. At a recent workforce conference on the importance of quality vocational training in the early childhood education and care (ECEC) sector I was asked a number of questions about changes to the National Quality Framework (NQF) and National Quality Standard (NQS), the rate of assessment and rating of services across the country, plus the ongoing training provided to the jurisdiction-based authorised officers who make those assessments. However, there was one question which I found the most difficult to provide a clear answer to: “Why aren’t early childhood educators valued in Australia given the importance of the early years in the development of children?”. This issue has come up in multiple forums where my colleagues and I have spoken on the subject of the ECEC workforce. Now, everyone reading this article will probably have an opinion on the above question. And I think there are multiple factors at play here. However, I want to focus on a high-level factor which I believe significantly influences how the public perceives and values ECEC. And it relates to the communication ‘messages’ the Australian community receives, or doesn’t receive, about ECEC. 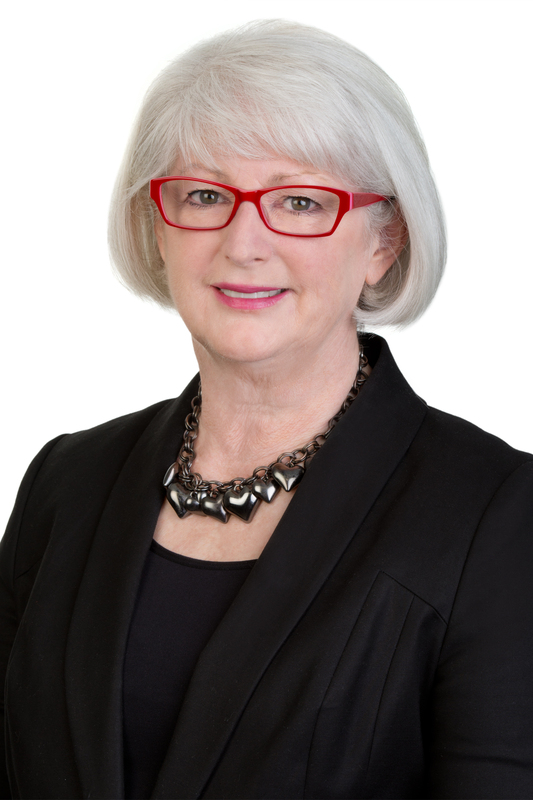 In this regard, I want to focus on three key communication challenges I see impacting on the profile of the ECEC sector in Australia and, by association, the public value of early childhood educators. The first challenge is that the overarching narrative in the media and community tends to reinforce the concept of ECEC predominantly being about workforce participation and the high-level language used about the system infers it is about having your child ‘cared for’ or ‘looked after’. For the benefit of national productivity, there is absolutely no doubt getting parents back into the workplace is a critically important outcome and the provision of subsidies, whatever the quantum, greatly assists in achieving this. However, this is a short-term economic argument and neglects that the billions of dollars in investment being made in ECEC also has a medium to long-term economic benefit for the country – it develops children’s social and communication skills, helps them learn about and interact with the world around them, assists in the early identification and intervention options for children who are experiencing vulnerability or disadvantage, and ultimately, it provides a critical transition step for entry into primary school. Unfortunately, there is no agreed or consistent message for the Australian public which reinforces these benefits of ECEC. Nor is there any national message for new parents regarding the importance of brain development in the first five years and the role that they as first teachers, or ECEC, can play in this phase of a child’s life. And for the economically minded within our society, who often question the level of taxpayer investment in ECEC, there is no reference or targeted messaging about the medium to long-term return on this investment for the nation. Perhaps we can do more in this area and highlight the arguments of scholars like American economist and Nobel Laureate Professor James Heckman who has argued that a dollar invested in an ECEC program can return itself more than six times. Secondly, if it is not a workforce participation matter, the narrative tends to focus on the perceived problems associated with the regulatory system and the NQF rather than any positive contribution the ECEC sector makes to our children and society. As we all know, bad news sells and as a sector we can be our own worst enemy in highlighting issues which are great material for news outlets. This in turn leads to the Australian community only reading or hearing about problems and issues with ECEC and the NQF, instead of the progress being made and the positives being achieved by the national quality system. For example, ACECQA’s four regulatory burden surveys have consistently highlighted over 95% of the sector supports the NQF. So why is it then we tend to turn small administrative matters into some form of crisis that leads to a nationally syndicated news article or segment on the nightly television news? All this does is perpetuate negative connotations in the public mind about the NQF and the ECEC sector. 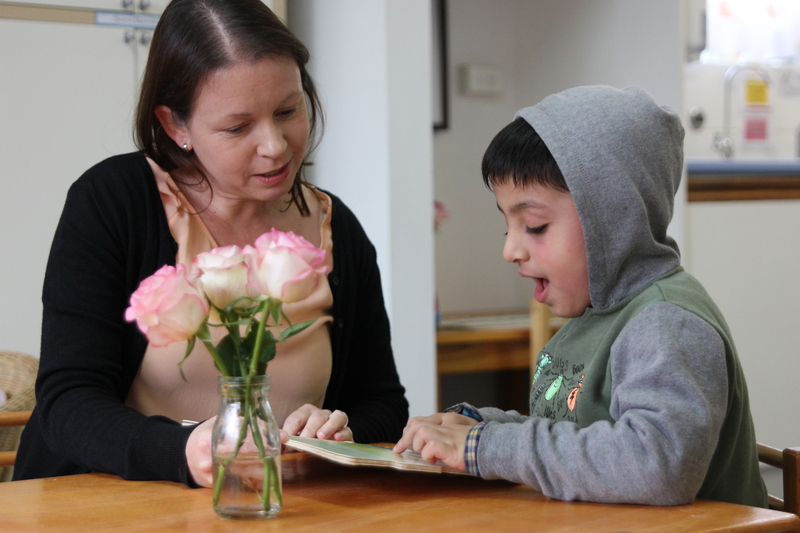 Finally, research that ACECQA and governments have done over the past few years has highlighted there is a language challenge between what parents think and want from early childhood, versus how we communicate with them as a sector. Since the introduction of the NQF in 2012, a great deal of work has been undertaken with the sector and governments to communicate and educate on the national regulatory system. This has been critically important given we replaced nine different jurisdictional systems and evolved to one national law and set of regulations for ECEC. However, ACECQA’s inaugural Annual Performance Report to the COAG Education Council highlights the challenge we all continue to have in communicating with parents. As a sector we have tended to use professional terms like programming and practice, scaffolding, pedagogy, quality and, dare I say it, ‘education’, when communicating with parents. Many parents don’t readily relate to this terminology and, in some cases, they actually find the terms incompatible with what they expect to occur in the birth to five age group. They prefer happy, safe, playing, growing and learning. The research would suggest it is as children move into the year before formal schooling starts that most parents start to really engage and think about ‘education’ and ‘school readiness’. We know how important language is in reaching and engaging with new parents. On ACECQA’s Starting Blocks website, we took the decision a few years ago to use the term ‘child care’ on our home page. We did this because we knew from research that this was the term parents and the community readily associated with and would therefore engage with. It is not ideal and we would like to be in a position to only use terms like ‘early learning’ or ECEC. However, our view is that at this point in time, it is more important to have new parents interact with the site and receive information about ECEC and the NQF, rather than not engage simply because they don’t initially understand what we are talking about. Once parents move within the site, Starting Blocks deliberately introduces terms to educate the reader and reinforce alternative terms such as ‘early learning’ and ‘early childhood education and care’. 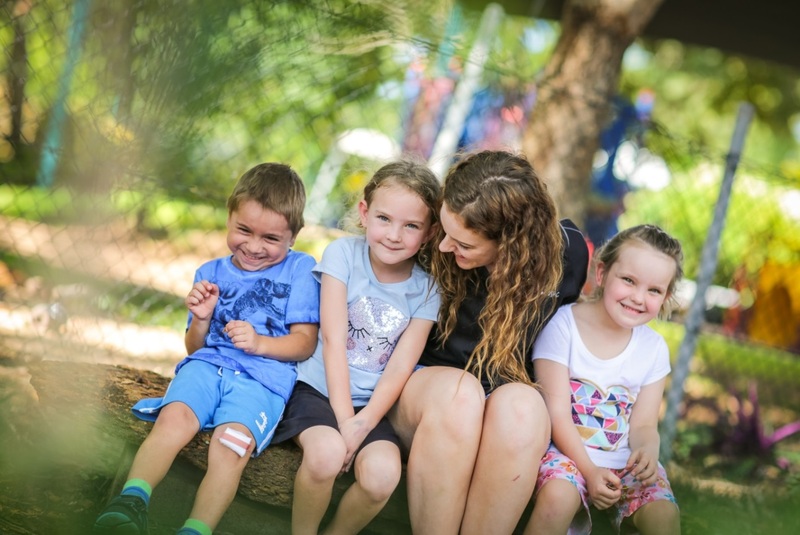 However, while parents continue to hear the term ‘child care’ being used via our media and in the community, changing the terminology in Australia will be a gradual process – but it is important to work towards this outcome. At this point, I am sure you are wondering how these communication challenges impact on the original question about the lack of public recognition and value of early childhood educators. Well, they have a direct impact. If the messages being delivered and received by the broader community about ECEC are negative in tone, this in turn means there is no additional public value being created. Therefore, the community will not fully engage and educate itself to understand the importance of early learning for their children, nor the role that ECEC plays in development and supporting families and communities. This means we will not get to a point where the public values the system enough to demand continued improvement and investment in all aspects of the system, including the workforce and its educators. So, how can we create a ‘step change’ in thinking regarding the broader public value in ECEC? acknowledging where we have issues and concerns but pausing and thinking about the impact to the broader agenda of creating public recognition and value in ECEC before choosing to make public comments on secondary issues. undertaking and releasing more and more analysis and research reports on the NQF and the sector. In 2018, we will continue to focus on parents and look to new initiatives for communicating the benefits of early learning plus the key aspects of the NQS in everyday language they will connect with. There is a lot more that can be done by all of us to raise the profile and value of early childhood educators in this country. Getting the high level communication and messaging focused on the benefits of quality ECEC might just be the first step in raising public value. We Hear You in name and nature! We know the children’s education and care sector is always keen to hear from other educators about their practice, how they work on continuous quality improvement and the way they manage change. 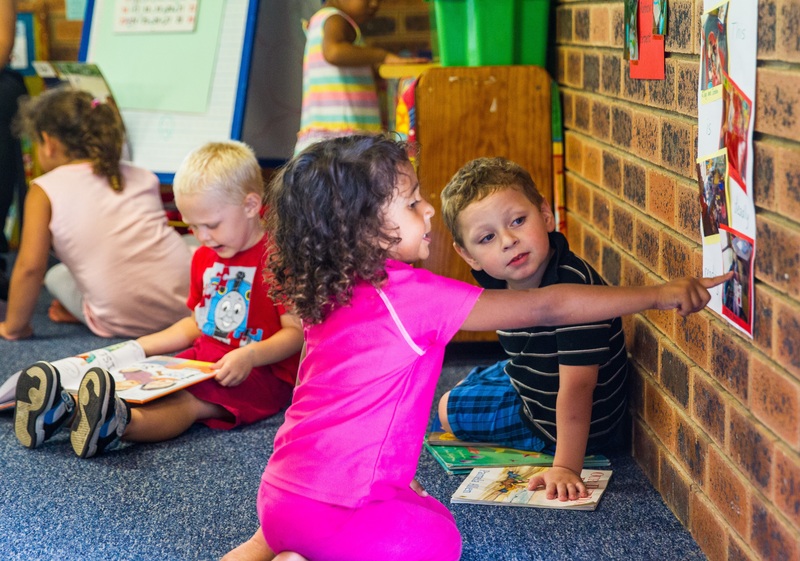 This month we talk to four educators about how they are responding to the changes to the National Quality Framework (NQF) at their services. 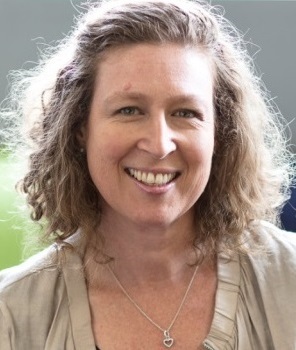 As the approved provider and director/nominated supervisor at Explore and Develop Annandale in NSW, Su Garrett is passionate about creating an environment where the needs and development of each child is a priority and educators are valued as central to children’s learning. For Su, the changes to the NQF present an opportunity to reflect on programs and refine the specialty areas of her practice. 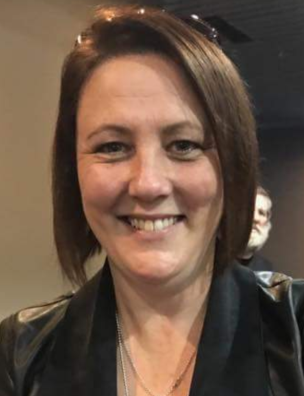 “Our educational leader has been participating in networking meetings that have focused on the NQF changes, in particular highlighting key wording changes in elements and standards in the revised NQS. 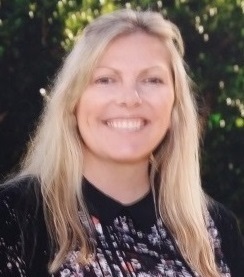 Martina Hribar, one of the managers and the educational leader at All Areas Family Day Care in NSW, is a keen advocate for high quality programs and practice that are respectful and responsive to the unique needs of children and their families. 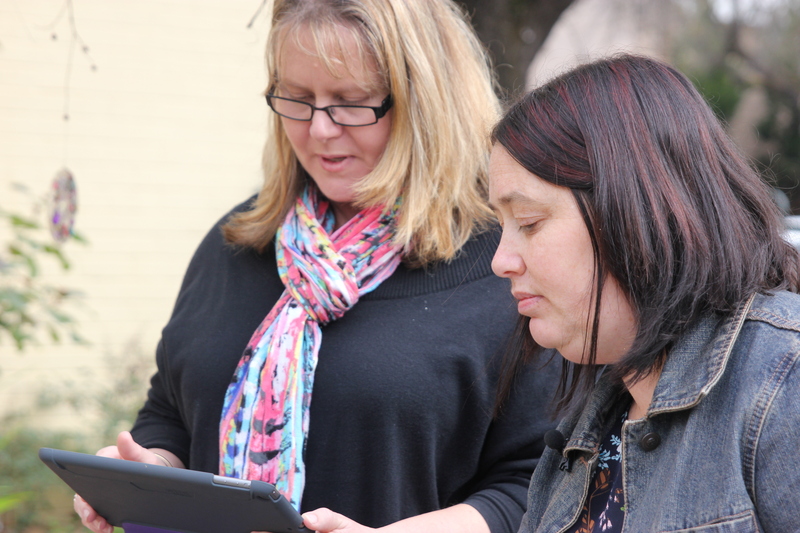 The changes to the NQF have allowed Martina and the other educators at her service a chance to streamline processes and establish collaborative networks. 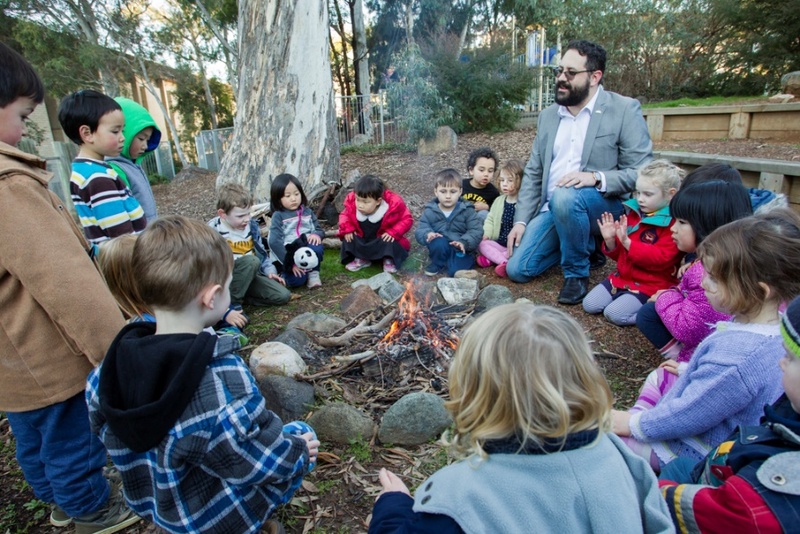 Uniting Frederick Street Preschool’s director/nominated supervisor, Lisa Reidy, heads a team of educators who are passionate about creating a range of experiences and learning opportunities for children that encourage and foster investigation and imagination. At her service, the changes have opened up a space to discuss and reflect on planning and practice. 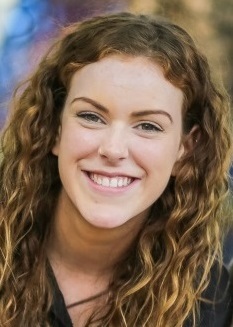 Director/nominated supervisor of Bees Creek OSHC and Vacation Care in the Northern Territory, Tracy Cripps, thrives on the philosophy, values and programs of her service where children are encouraged to build relationships and explore and extend interests and hobbies in an outside school hours context. For Tracy, the October 2017 changes have resulted in effective and active participation. We hope you have found these examples of interest and they have sparked some ideas to support your own service. What will your first or next step be? reviewing the new Guide to the National Quality Framework and other information sheets and resources. 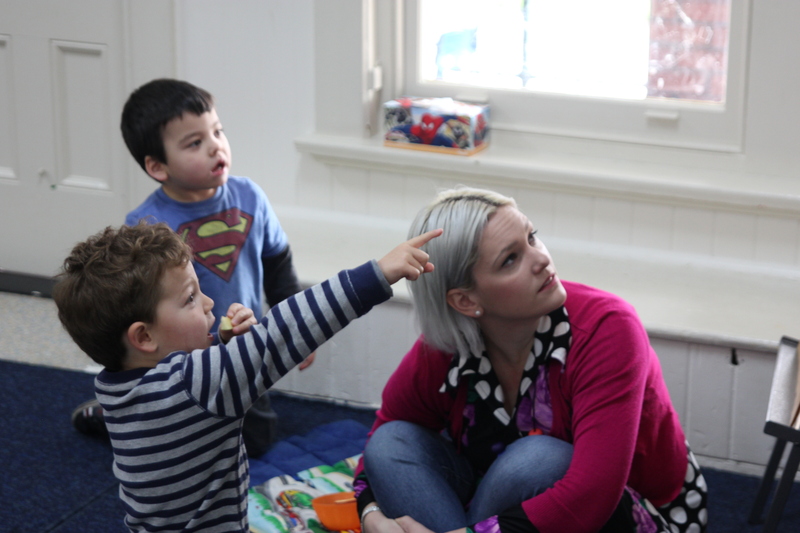 For more information on the changes to the NQF, head to the ACECQA website.